Listen as Nafa and I do things to microphones that shouldn't be done. We talk about FAUXRROR and how it came to be. I make an announcement about the show. 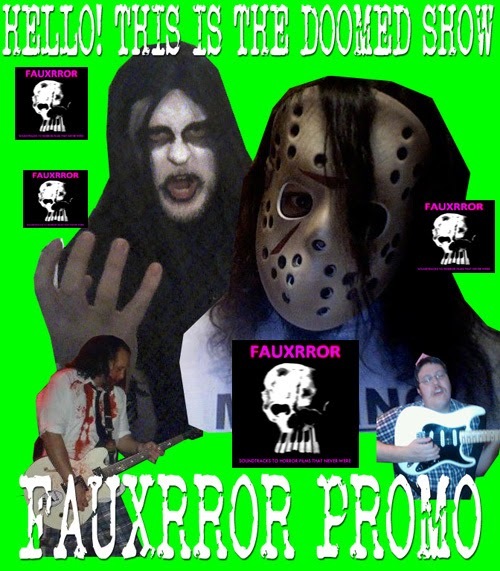 Be sure to stick around and listen to a track of FAUXRROR. It's called "Clown Syndrome". Enjoy. Listen to the best 8 minutes ever right here.